You can now place your orders for field-grown vegetable seedlings for 2015. You can now place your orders for field-grown vegetable seedlings for 2015. 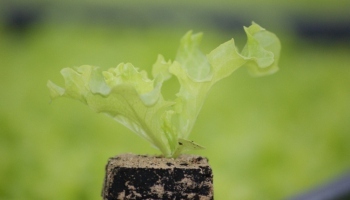 As early as January we begin the sowing of lettuce, and in February, the seedlings are offered for sale. You can place your orders by phone, by mail, or through our website in the “Orders” tab.